Anyone own one of these? 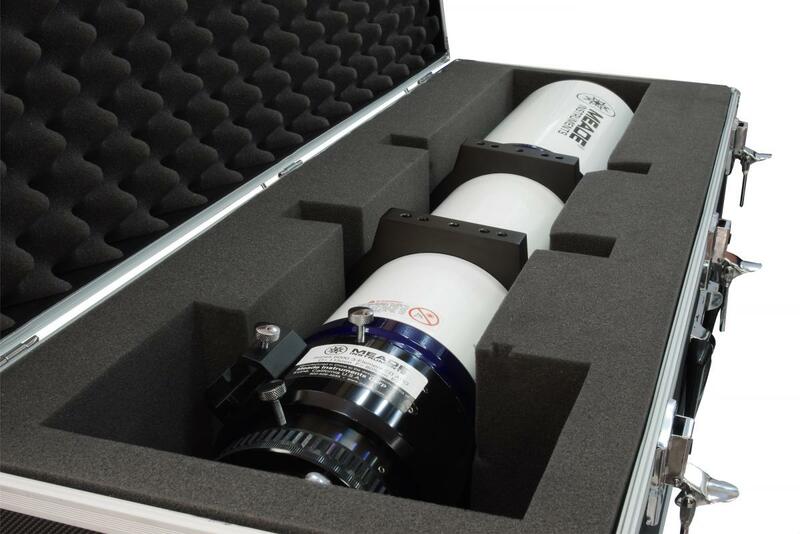 Thoughts on it?..They seem to be back in stock and I'm looking really hard at the 115mm..They look like they are quality made and from the limited info I have heard, everyone likes them..I have had such good luck with my LX90 ACF and I think a Meade APO would get along good with my LX90.. I have heard conflicting info on the focuser..Everyone that owns one says the focuser DOES rotate..However, I emailed Meade recently and they say they don't, but I believe they do and they are just mistaken..I'm aware of the other retailer that sells the same version of the scope also and that focuser rotates (EON)...Just can't seem to find a lot of first hand experience with them.. I don't have one, but it you get one and don't like it, you can give it to me! Spiral, I was at a star party and a fellow there had one of these. I look through it and was impressed with the clarity of the image. I can't answer your question regarding the focuser as I did' have to adjust it. The guy that had it was not a real MEADE supporter however he said he was very impressed with it and quiet happy with it. I agree with BIll, if you buy one and don't like it you can always give it to ME. I was actually looking at this same scope as members of our club got into a spirited debate of refractor vs reflector, especially as it pertains to astrophotography. Someone made the comment that a mirror size in a small refractor is as good as a larger size reflector ( so a 4" ref. could be as good as a 6-8 reflector (1.5-2X). Wondering what the forum thought. I have also heard the same thing because the Refractor has no center obstruction..
Just watching what some people seem to use, the predominance of scopes seems to be refractors and SC type scopes. People do use reflectors, but not as much. 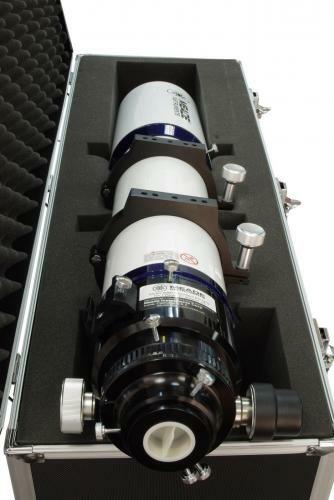 APO refractors seem to be the favored scope for wide angle imaging.